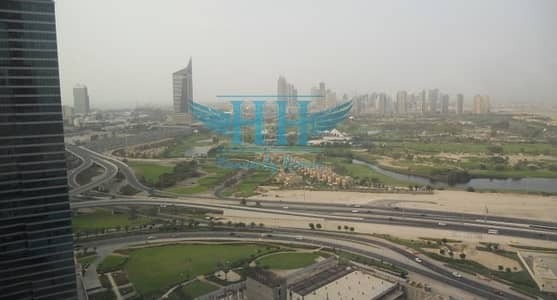 Heavenly Homes Real Estate is pleased to offer this Fantastic Golf Course View 1 BR apartment with Balcony in Lake Shore Tower, Jumeirah Lake Towers. Lake Shore is close to the Metro Station and is in easy access within the Community. 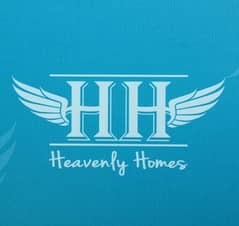 for further information & Viewings! 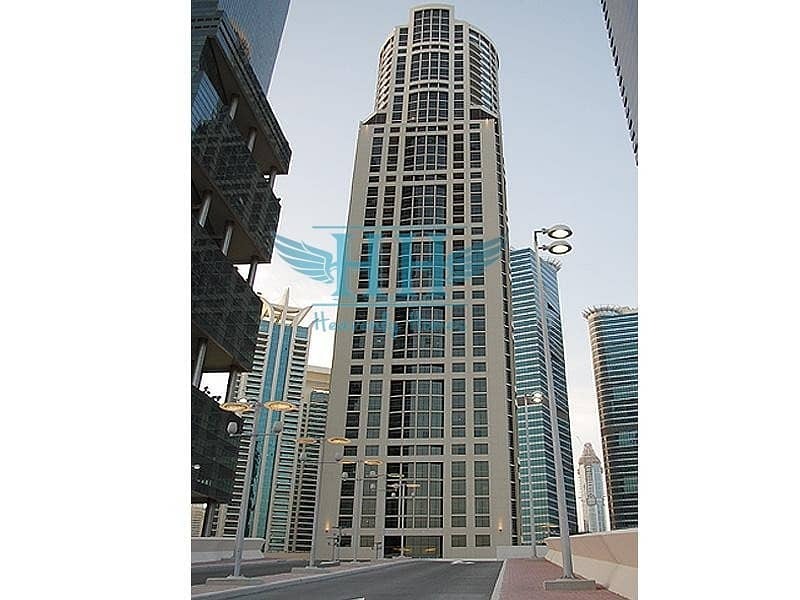 Lake Shore is a 40 storey residential building located in Cluster Y of Jumeirah Lake Towers. Lake Shore Towers offers tranquil and composed living within the Jumeirah Lake Towers project. Designed around a lake, the Lake Shore Tower 1 is a unique and scenic development creating a recreational and peaceful ambience for its dwellers. 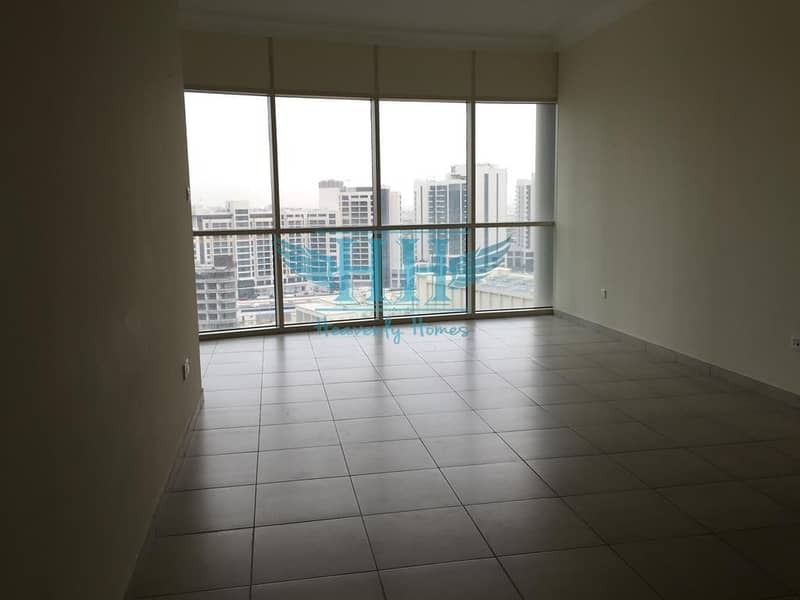 Located on the Jumeirah Lake Towers, plot Y2, after the 5th interchange on the Sheikh Zayed road, the Lake shore Towers has prime location between Dubai Marina and Jumeirah Island, and it is in close proximity to Burj Al Arab and Jumeirah Beach.